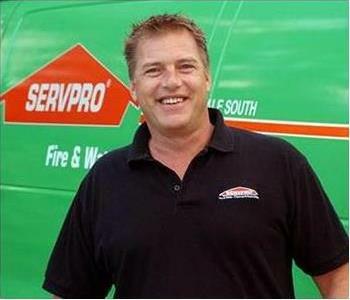 The team at SERVPRO of Ft. Lauderdale South understands the stress and potential trauma that accompanies a fire or water damaging event and the disruption it introduces into your life, and home, or business. Our intention is to help minimize the interruption to your life and rapidly make it "Like it never even happened." We are experts in the cleanup and restoration of both commercial and residential properties post-fire, smoke or water damage. 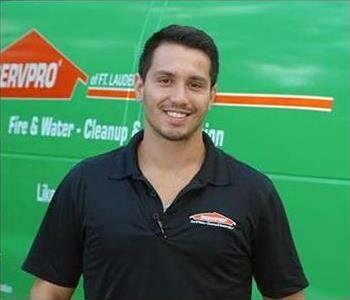 Our certified technicians can also mitigate mold and mildew from your structures, home or business. My family has been involved in the South Florida community for over eight years. My wife April and our three children participate in youth sports programs and local school activities. 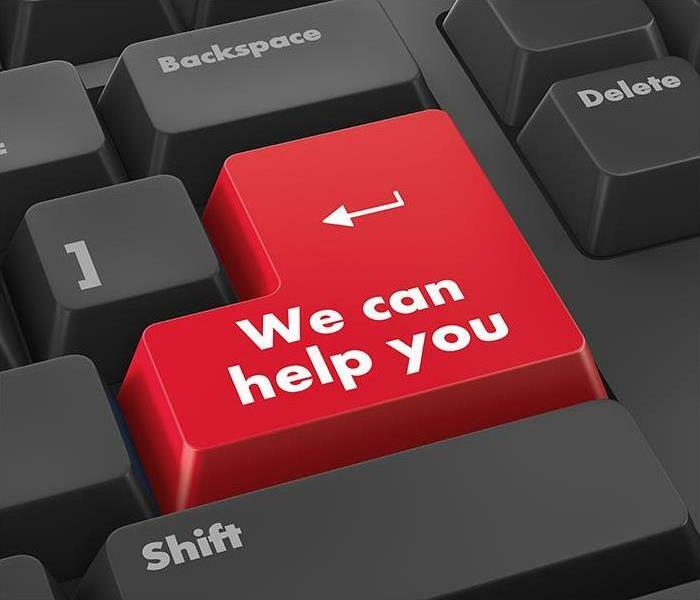 Our goal is to utilize this blog to inform consumers, both clients and our neighbors, on a large variety of water, fire and mold cleanup and restoration information. April Panster graduated from the University of Miami; she is a Hurricane. She began her working career with Comcast Cable in Fort Lauderdale until we moved to New York City. She utilized her skill set with NCC, National Cable Communications, offering sales and advertising to local viewers, through this digital media company for all the major cable television providers. When we returned to our roots in Florida in 2005, April went back to Comcast Cable in West Palm Beach, where she was responsible for all election advertising sales and coordination with both regional and national advertising agencies. Isabel is the V.P. of Business Development & Promotion. 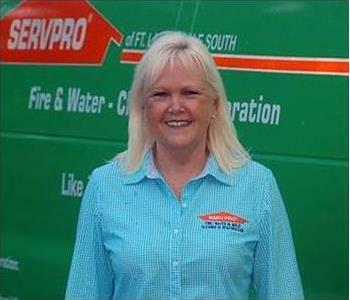 She sells our franchise services in the Fort Lauderdale area, and always meets or exceeds assigned sales goals. She focuses on growing and developing our customer base by employing a systematic methodology to identify new prospects and to routinely contact and follow-up with clients. 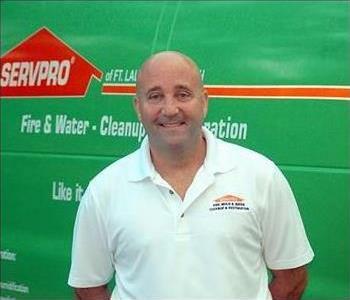 Isabel tenaciously makes repetitive contacts to build relationships and educate the customer and potential clients on why water damage restoration services provided by SERVPRO of Fort Lauderdale South is the solution. She applies the quarterly Marketing Media Kit to market all fire damage and SERVPRO services and to sell our expert features by demonstrating the benefits to our customer base. Isabel can provide and communicate clear and accurate pre-testing and scoping of services need by flood damage victims, along with assisting in estimates. Naturally, she monitors and follow-ups on all assigned jobs ensuring customer needs are met 24/7 when you need it. We are the Water Damage, Fire Damage, Mold Remediation, and Cleaning Experts - We're Faster To Any Size Disaster; just ask Isabel! Marilyn is our Administrative Assistant – She is responsible for written correspondence, and electronic mail ensuring the adherence to critical deadlines and providing excellent customer service. She also skillfully enters detailed data for helping to prepare estimates and invoices and to administer internal quality review files. Marilyn also assists in the scheduling of our crews and jobs and is always ready to assist other departments. 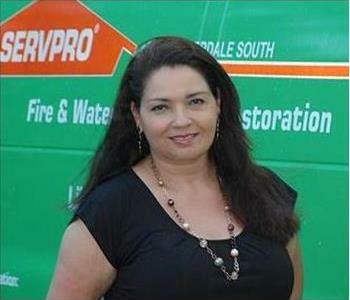 Whether it is fire damage or water damage in Fort Lauderdale she is ready to help. For 24/7 emergency service, call us at (954) 776-2000 and chances are Marilyn will answer the phone. 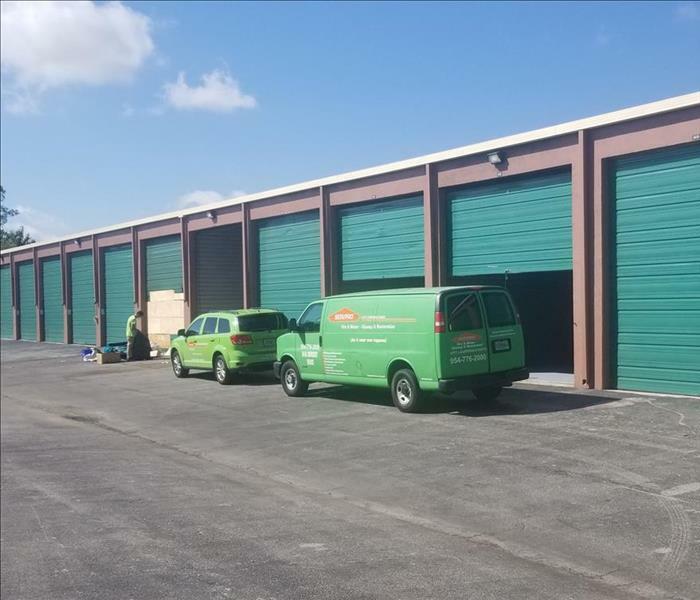 Production Manager - David had very good organizational and time management skills, and the ability to communicate clearly to the office staff, crew members, customers, insurance adjusters and property managers. His responsibilities encompass the scheduling of daily jobs and ensuring their highest quality production and results while adhering to all safety protocols. David is responsible for the submission of weekly reports that summarize production activities. 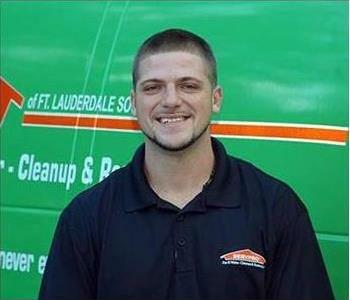 He has enhanced skills addressing all fire damage and related water damage to residential and business structures in Plantation and surrounding areas. Production Manager is responsible for managing Field Supervisors, Crew Chiefs and all phases of a project. He ensures securing the job and communicating and setting reasonable expectations for the commercial client or residential customer. He oversees the dealings with insurance personnel, completing industry specific paperwork in the field using an iPad, and the management of field crews and subcontractors. Frank coaches and trains new technicians and field personnel, and conducts proper time management of each job while guaranteeing work is completed per industry standards. He supports all flood damage projects in Fort Lauderdale, Florida. Crew Chief - He is expected to be capable of developing a drying strategy for the structure which includes the setup of drying equipment, monitoring temperature using various sensors, and controlling the relative humidity RH and specific humidity. In addition to completing the documentation of our projects, Robert is required to complete all necessary paperwork with the bill payer and coordinate and communicate with the insurance carrier on a daily. Robert works with crew members to remove and remediate mold and mildew.